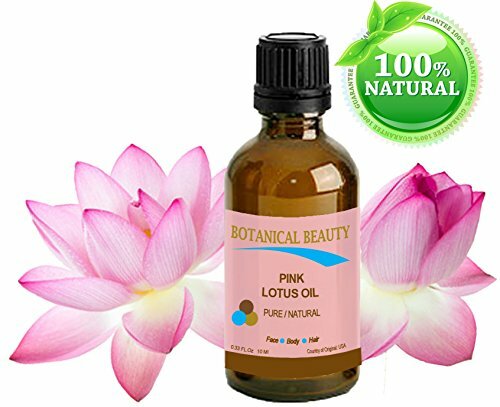 Pink Lotus Oil Pure / Natural 0.33 Fl oz – 10 ml. For Face, Body, And Hair. “One Of The Best Skin Revitalizing And Anti Aging Oils. 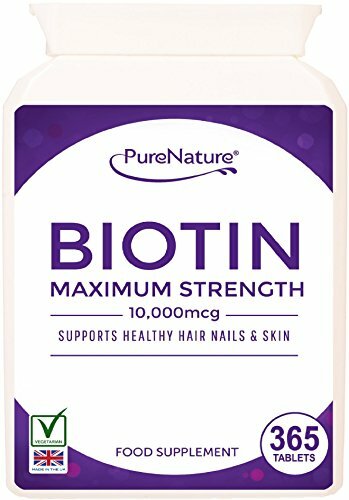 Rich In Natural Source Of Vitamin C, Proteins And Minerals.” by Botanical Beauty. 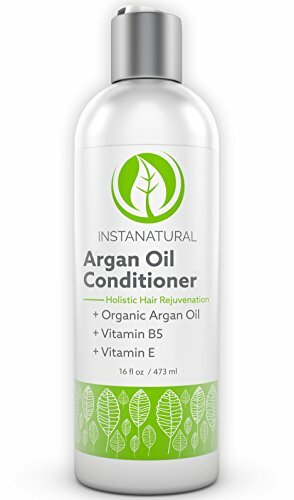 60% OFF -Organic Oil. 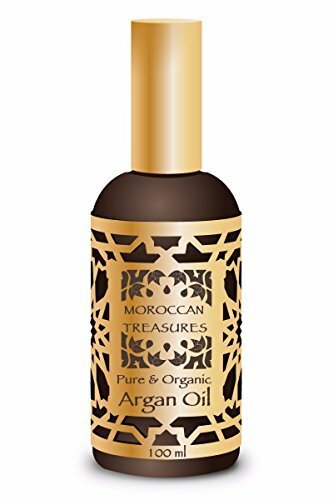 100ml Pure Argan Oil. 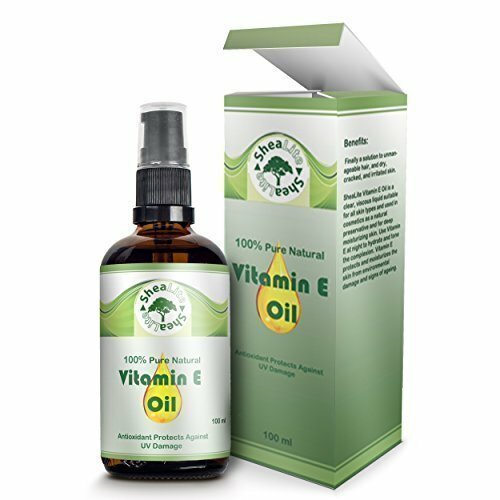 Vitamin E Oil Moisturiser against Stretch Marks – Body Oil, Face Oil, Hair Oil. Moisturising oil for hair, face & body. Premium Quality of Moroccan Oil to nourrish extreme dry skin and repare damaged hair. Moroccan Oil 100% Bio Oil certified by ECOCERT. 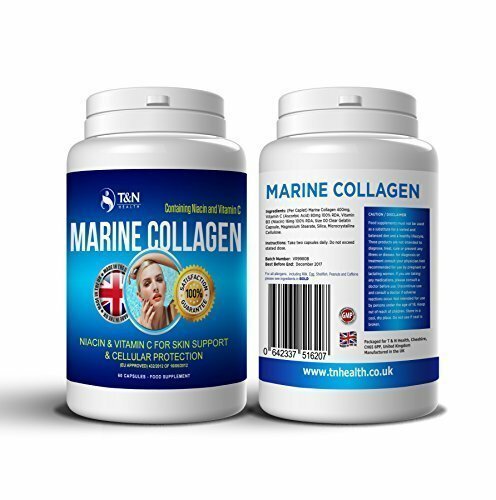 Marine Collagen Supplements With Niacin – Hydrolysed Collagen to Improve Absorption, Maintain Healthy Connective Tissues, Flexible Joints, and Younger Looking Skin – 60 Capsules (One Months Supply) With Niacin and Vitamin C For Fine and Supple Skin – Helps Reduce the Formation of Wrinkles.